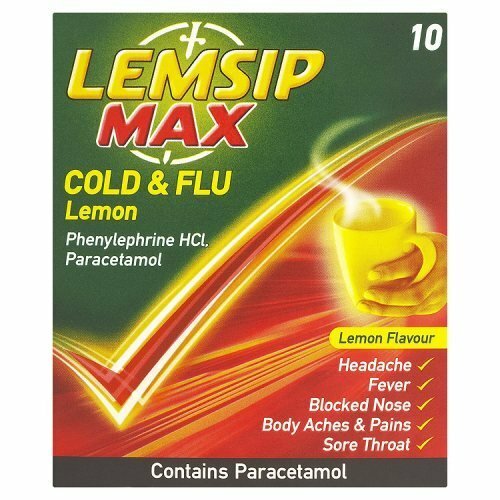 In the words of the great Victor Meldrew “I do not believe it” I had just about got over my previous cold, which frankly was more like man-flu than a cold and I’ve been hit with another (admittedly not quite so bad) cold!!! My blood sugars were running high this morning but when I finally realised why I told the pump that I was ill and it seems to have sorted me out. One of those things I never thought about before I was pumped was “how do you know when you’re ill?” Well it seems like blood sugar is a fairly good indicator but of course you are never quite sure until you have done a few blood tests and have decided that it isn’t just a bizarre fluke that you are running high. What’s quite funny (or at least it will be when I’m looking back in a years time and have my blood sugars under microscopic control) is that yesterday I was running low for a lot of the day so I was obviously better! Anyway, it’s okay because now all I need to do is keep selecting “illness” when I do my boluses and everything should hopefully be okay. So, with that in mind I’m going to make sure I keep an eye on my runny nose and keep taking the Lemsips and hopefully this one won’t last for three weeks like the man-flu did.